It started seven years ago with a special concert at a private studio. 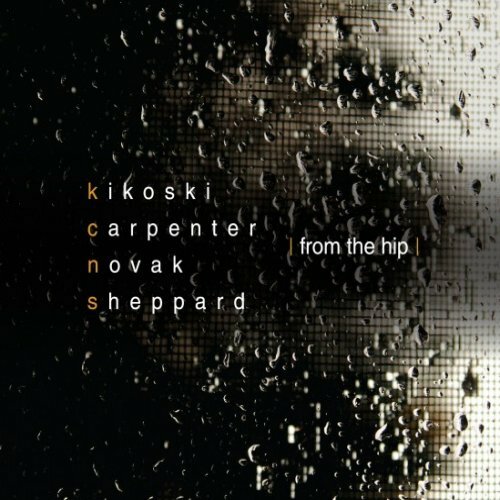 It climaxes with the release of From the Hip (BFM Jazz, 2013) by Kikoski, Carpenter, Novak and Sheppard. George Klabin, president of the Rising Jazz Stars Foundation, invited pianist David Kikoski to perform at the May 21, 2006, event. 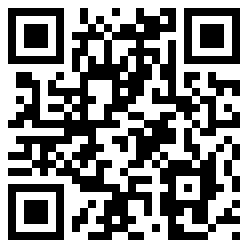 The recording is a select documentation of that performance. With Kikoski are bassist Dave Carpenter, who died two years later; drummer Gary Novak; and saxophonist Bob Sheppard. The quartet takes on nine standards, from Cedar Walton’s “Bolivia” to John Coltrane’s “Mr. PC.” They played without rehearsal, just knowledge of the original pieces and where the changes were supposed to occur. Beyond that is straight improvisation.